Carolina has been a practicing artist for over 10 years, working primarily in the photographic medium and basing her conceptual approach on symbolism, language, and consciousness, and their relation to digital culture and traditional storytelling. Her most current work explores the macro and micro cosmos through the use of literary fiction and poetry, as well as video, installation and performance. She received a bachelor's degree in Communications from Pontificia Universidad Javeriana in Bogotá and is currently a candidate for a Master in Fine Arts at the University of California San Diego. 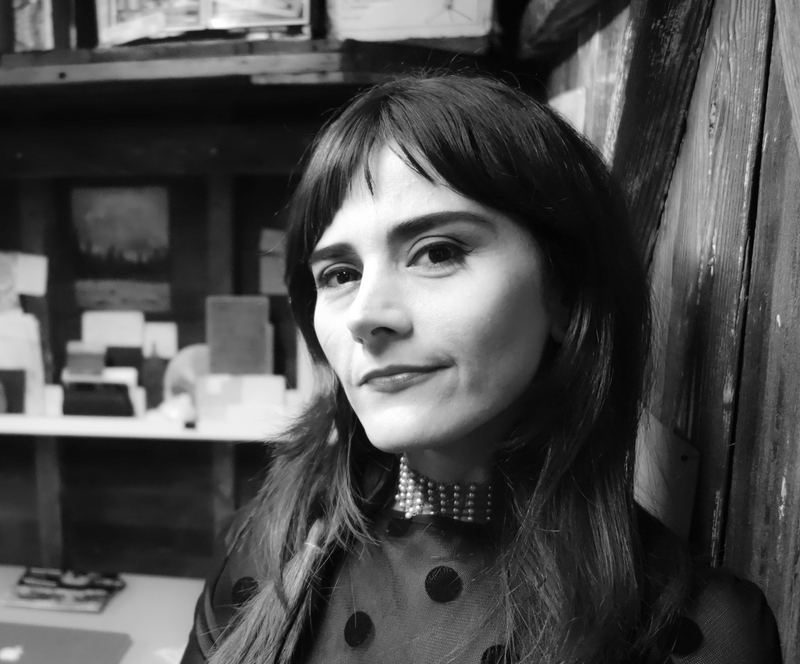 In addition to her work as an artist, since 2009 Carolina has promoted the arts through her collaboration with partner and Curator, Andrew Ütt, with whom she also Co-Created and Co-Directed the Fine Art Photography Gallery, MÜ, in Bogotá, Colombia until 2014.